Darrell Figgis (1882-1925) was a journalist, author and nationalist propagandist. 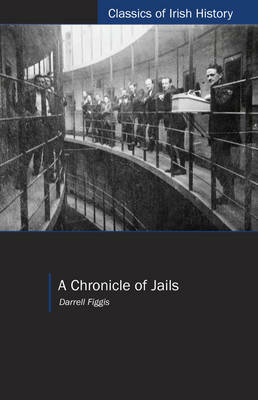 "A Chronicle of Jails" is Figgis' account of his arrest in the aftermath of the 1916 Rising and subsequent internment in Ireland and Britain. Figgis was among a minority of internees identified as leadership material and held at Reading Goal rather than at Frongoch Camp. This memoir is of particular interest because, unlike most accounts of imprisonment during this period, it was written with propagandistic intent and was first published by The Talbot Press in 1917.